To book your test drive now, kindly fill in your information below. We have sent you an access code via SMS for mobile number verification. 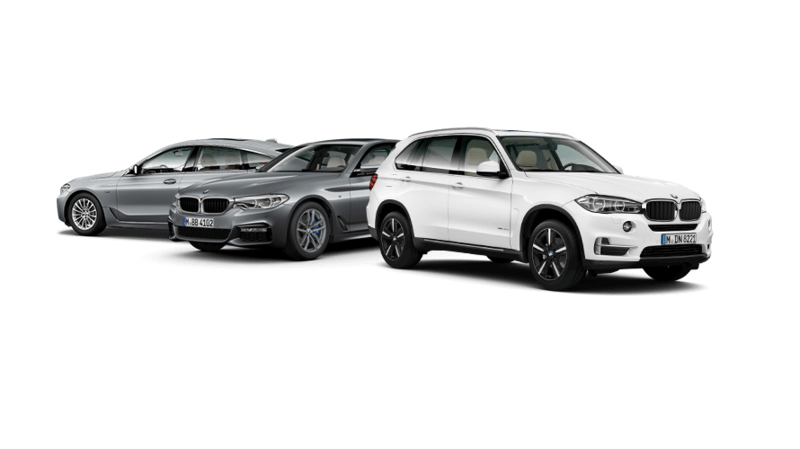 Exchange offer from BMW Premium Selection. All offers are from dealers. Terms and conditions apply. Monthly payment calculations are for a specific tenure, mileage and finance amount. Offer is valid till 30th April, 2019 and subject to change without prior notice. Service and maintenance package is applicable for 3 years and up to 40,000 kms only. Offer is subject to individual credit approval and at the sole discretion of BMW India Financial Services Private Limited. The model, equipment and possible vehicle configurations illustrated in this communication may differ from the vehicles supplied in the Indian market.